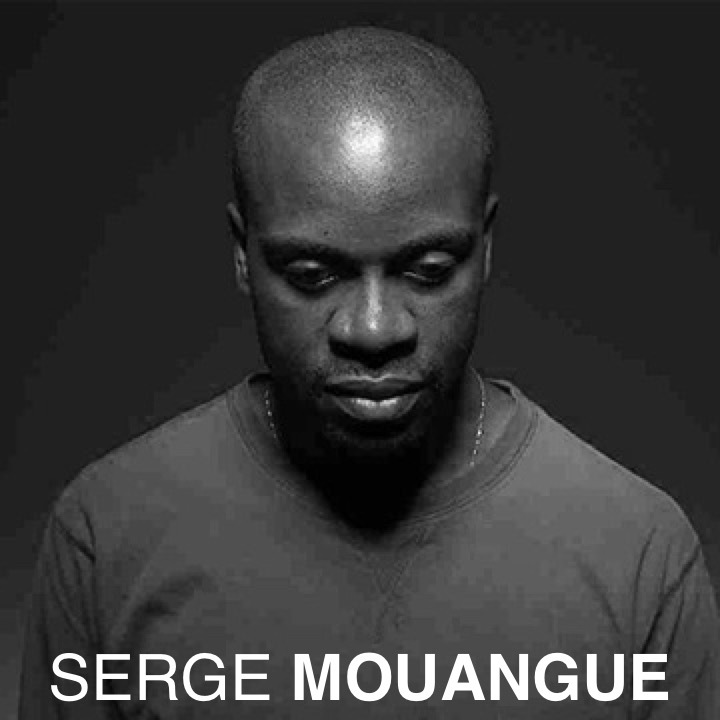 Artist and TED Fellow Serge Mouangue was born in Cameroon, and immigrated to France with his family as a child. After studying applied art and industrial design, he moved to Australia and worked as an industrial designer. He then made a shift into the automobile industry, designing cars for Renault in France and for Nissan in Japan. Propelled by his curiosity with relation to the refinement intrinsic to Japan, he became inspired to fuse aesthetic elements of Japanese and West African culture into a unique endeavour — part design, part performance - called WAfrica. As Founder, Producer and Director for WAfrica, Serge has been exploring the West African and Japanese aesthetics, creating an unknown value territory: the "3rd aesthetic", through textile, sculpture and conceptual events.